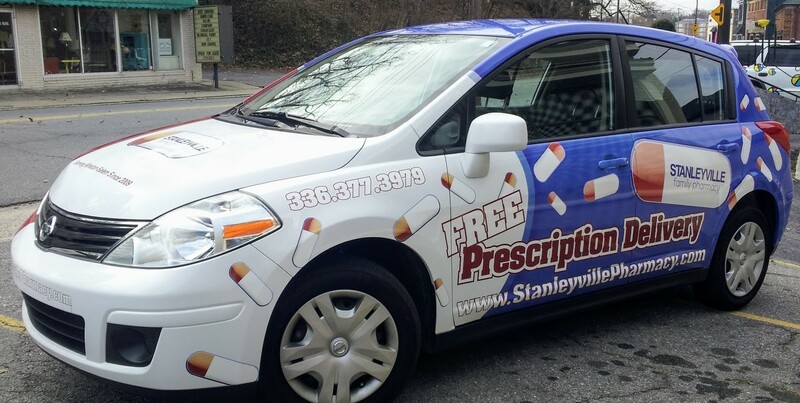 Do you ever wish that time spent driving around could be used for advertising? 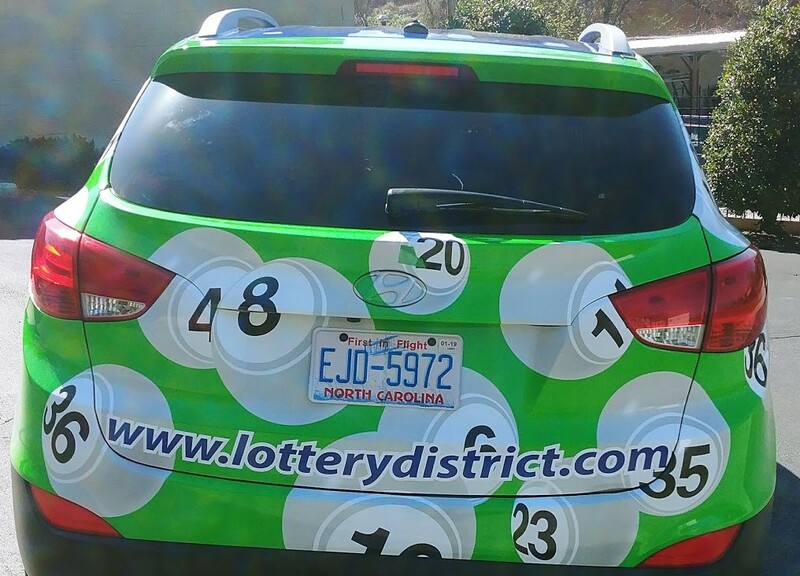 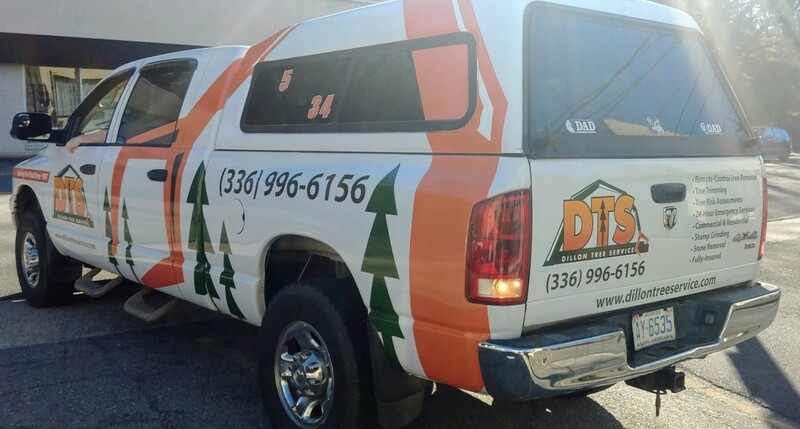 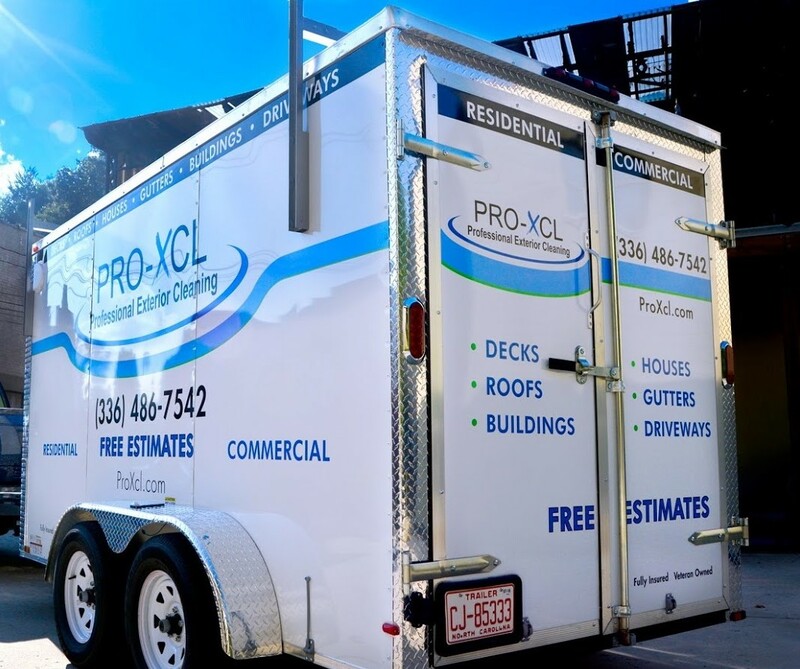 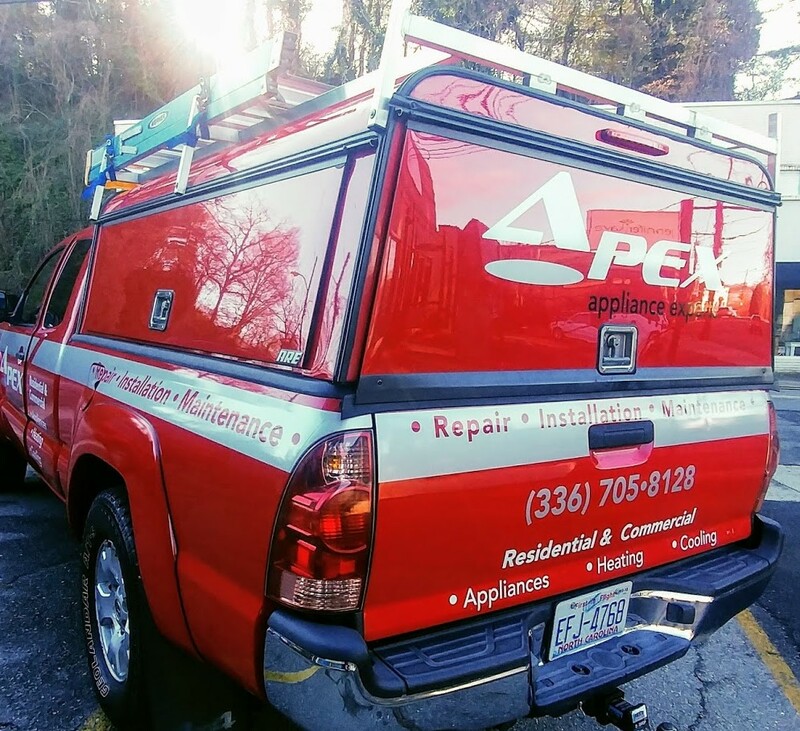 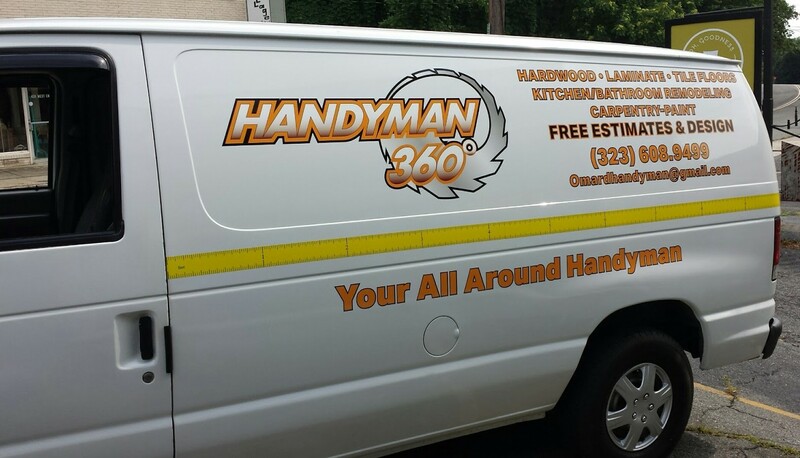 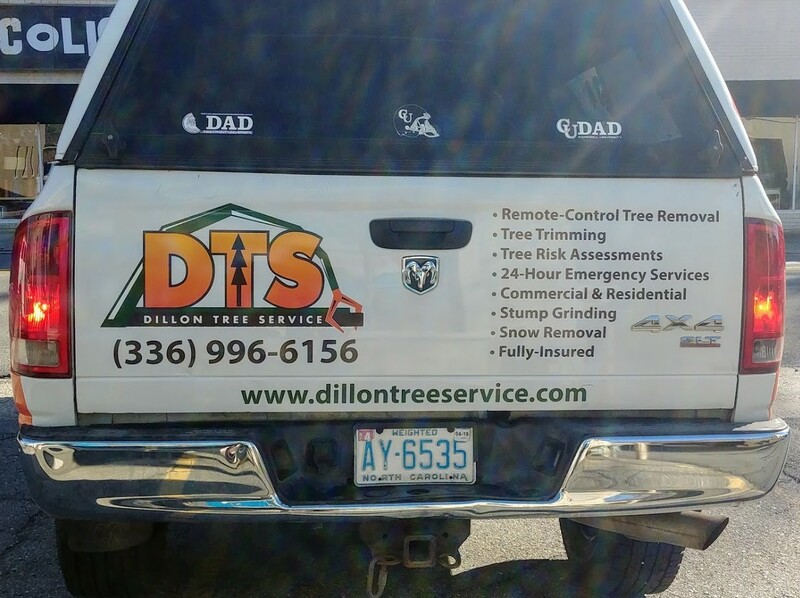 Vehicle & Fleet Graphics are usually classified as full wraps, partial wraps, magnetized, or cut vinyl lettered. 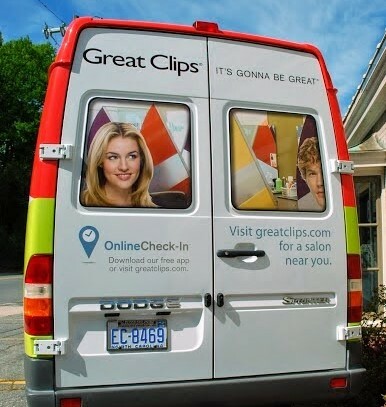 Well you’re going to love this! 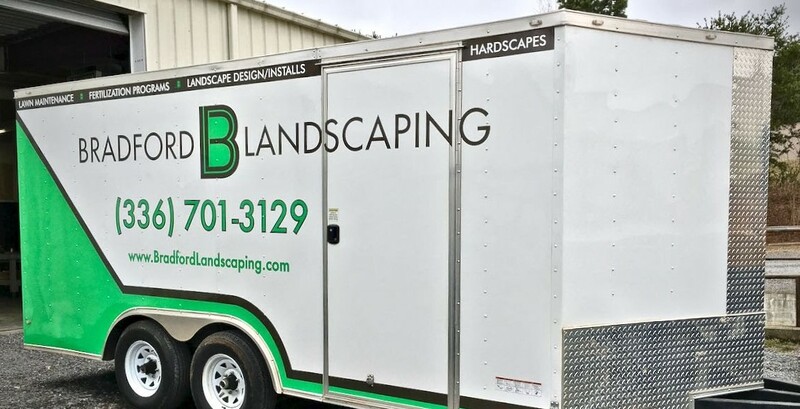 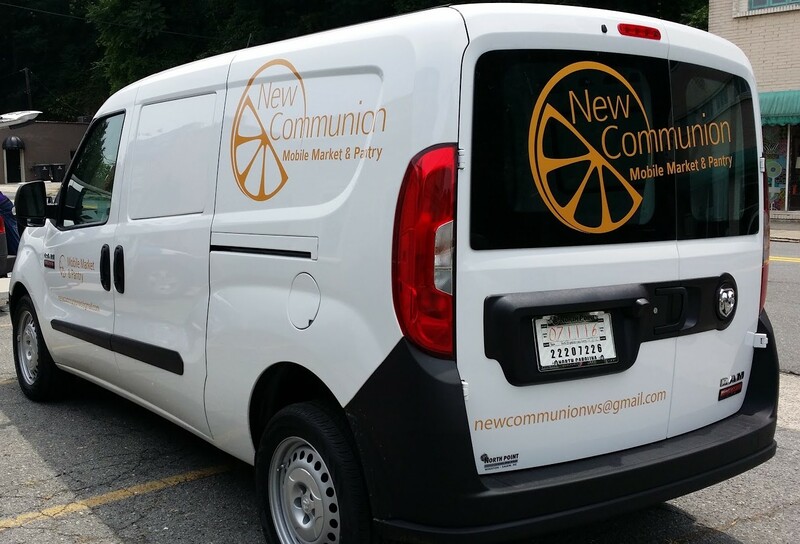 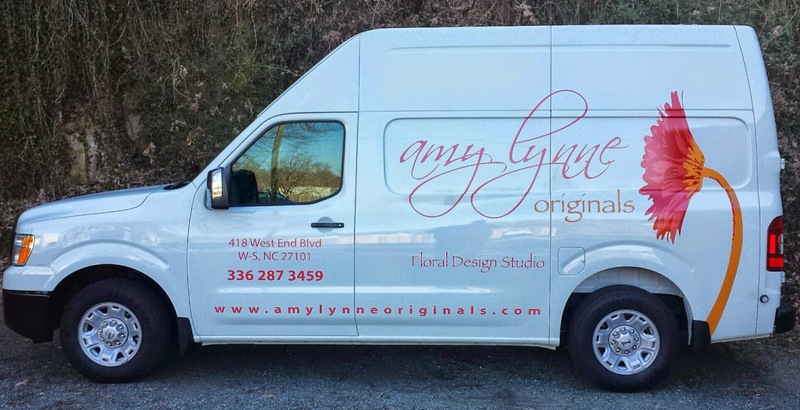 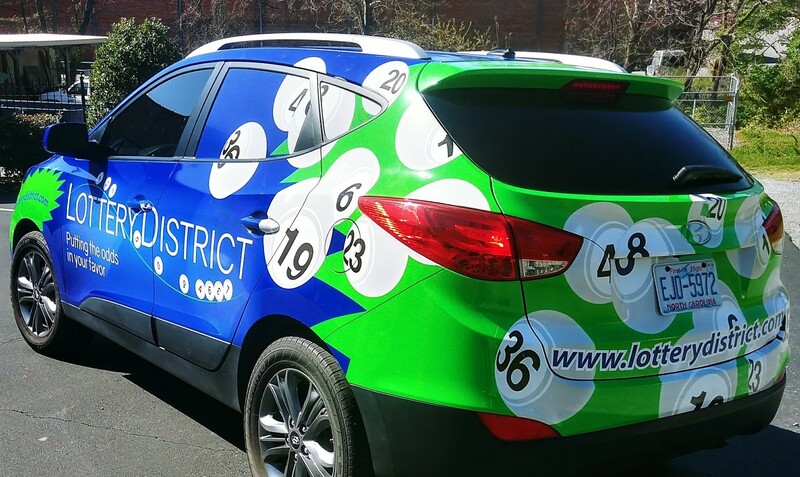 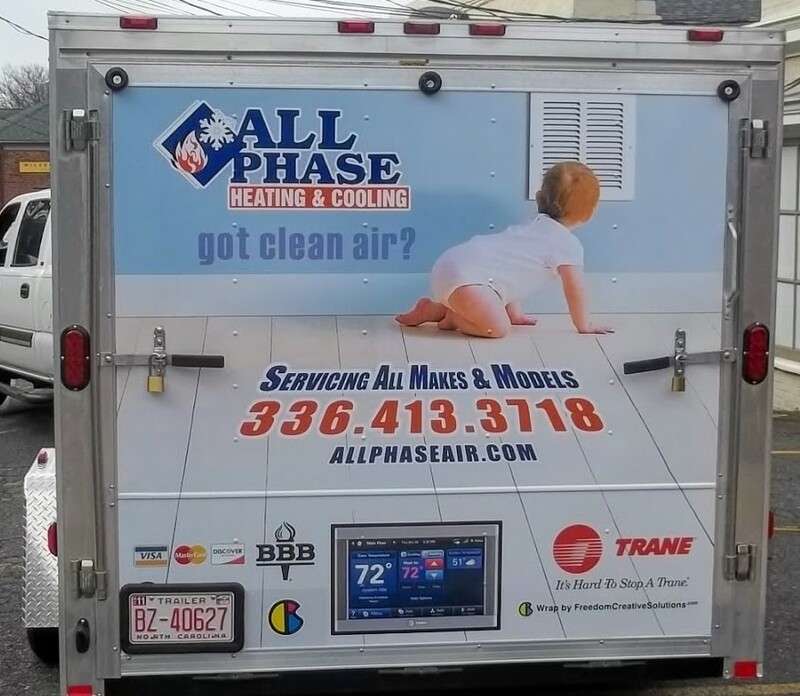 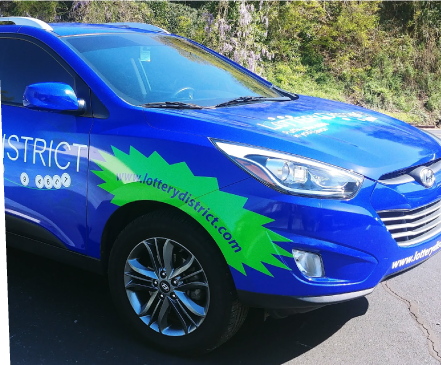 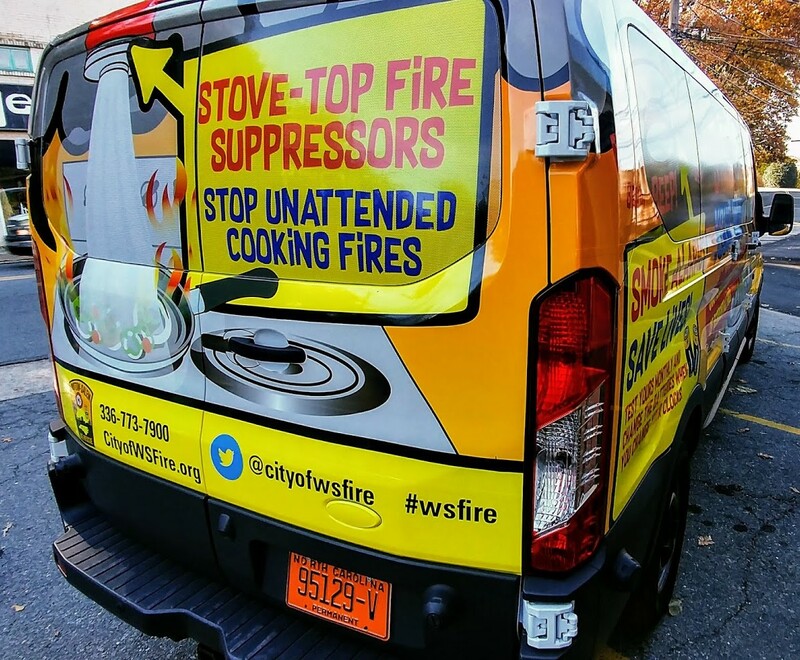 Vehicle & Fleet Graphics turn your car or van into a mobile marketing platform, getting your business exposure even while you’re out running errands. 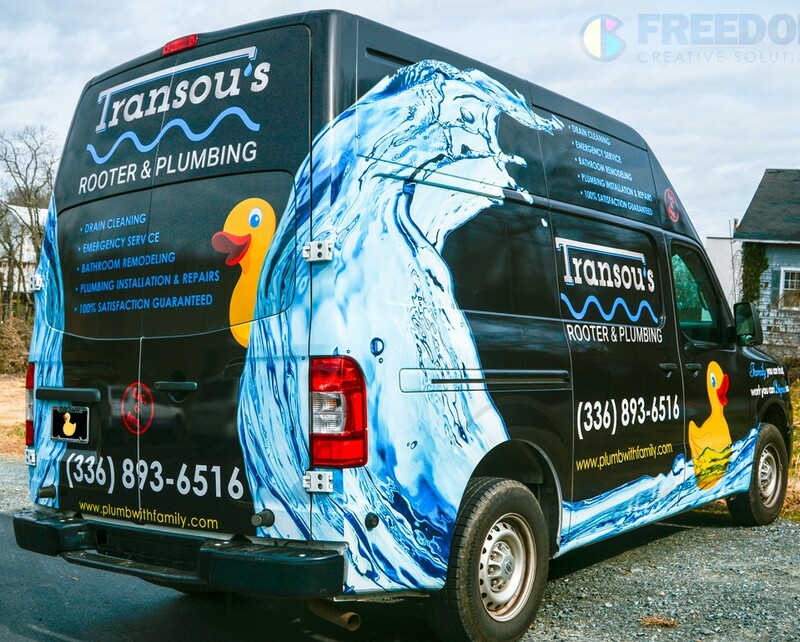 Studies have shown that beautifying your automobile with a snazzy vehicle wrap or laminated vinyl decals can get you incredible advertising returns. 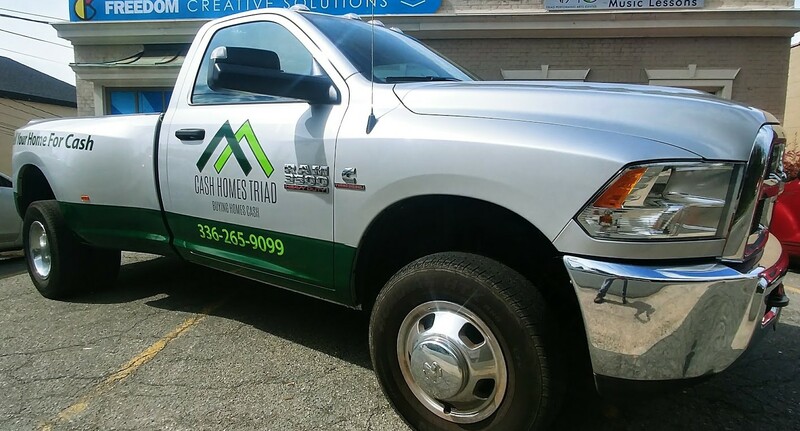 From simple vinyl lettering to full vehicle wraps, FCS can transform your vehicle into a marketing machine, Utilizing 3M vinyl and 3M certified installers, FCS knows how to design, print and install vehicle graphics that bring a profitable and long lasting return on investment. 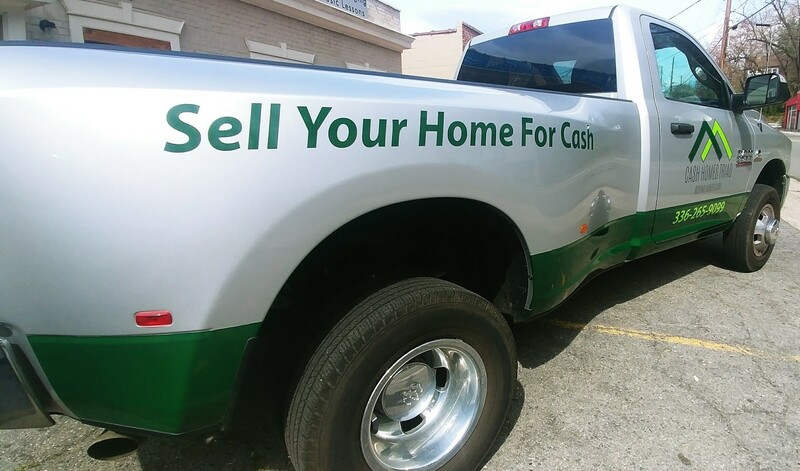 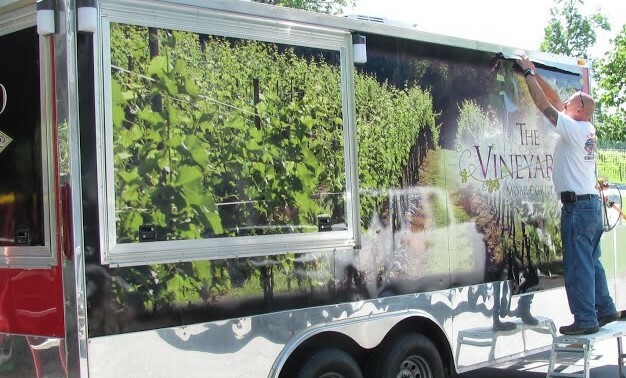 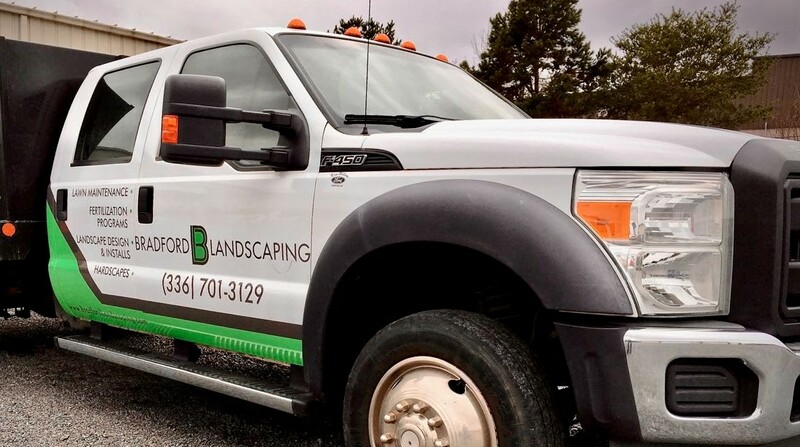 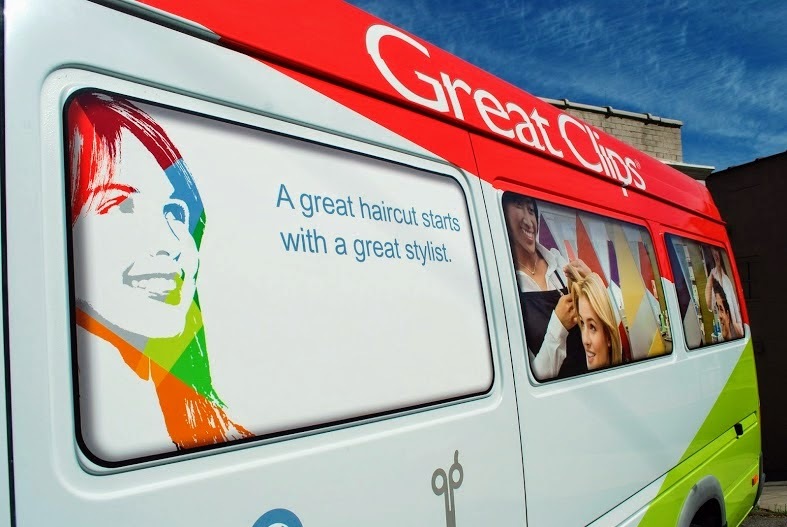 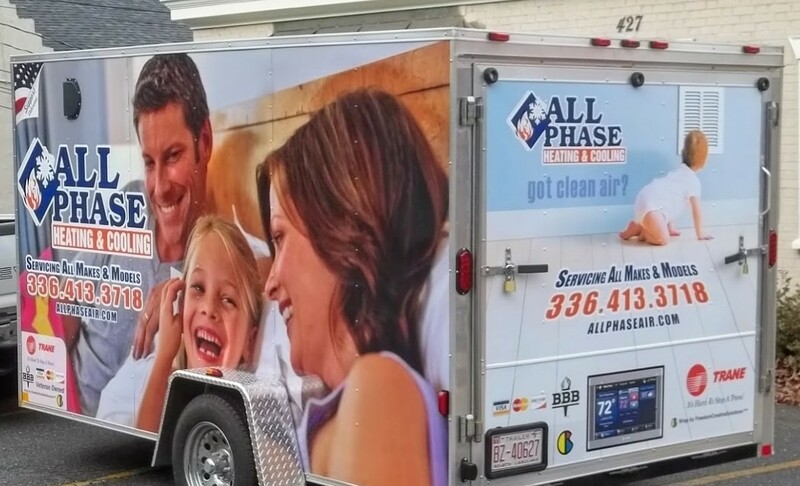 Full vehicle wraps transform a vehicle into a mobile billboard that delivers thousands of valuable daily impressions at the lowest cost per thousand of any advertising medium. 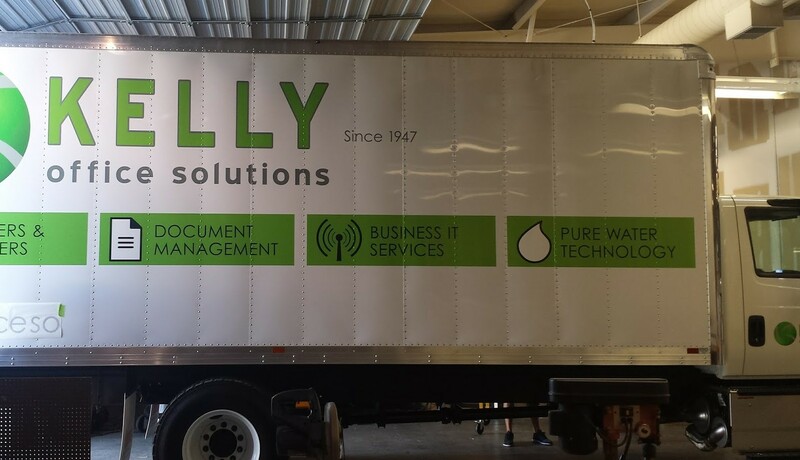 One often overlooked advantage of full wraps, they actually protect a vehicles original paint job from UV and other environmental damages (scratches, salt, etc…) and can be cleanly removed when it is time to change the wrap or sell the vehicle. 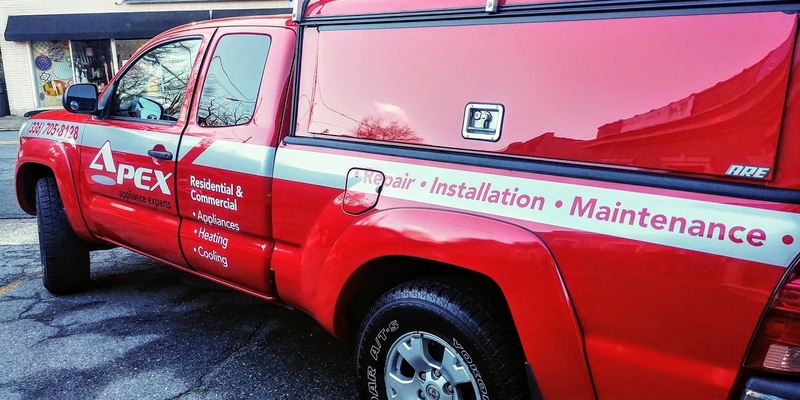 Many companies that wrap their vehicles will buy a new vehicle, wrap the car or truck, use it for several years, then pull the wrap off and sell the vehicle for a much higher resale value. 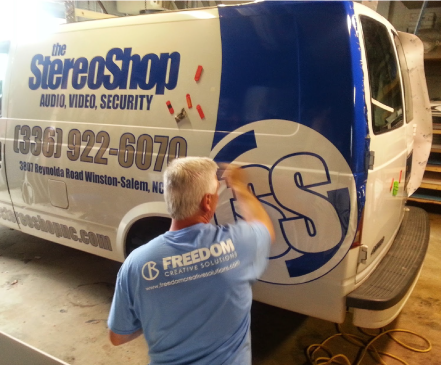 This is possible because the paint job is in “like new” condition when the protective vinyl wrap is removed. 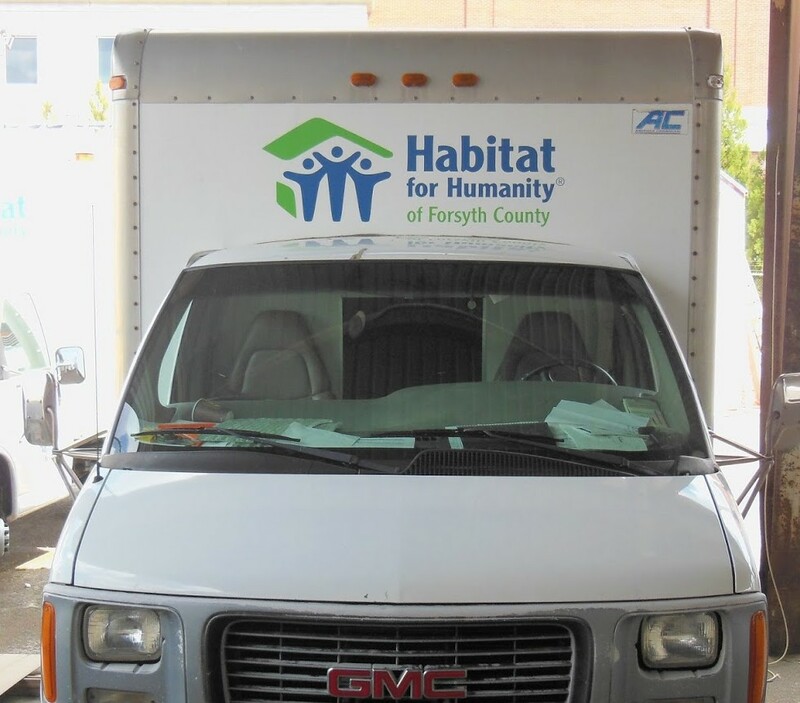 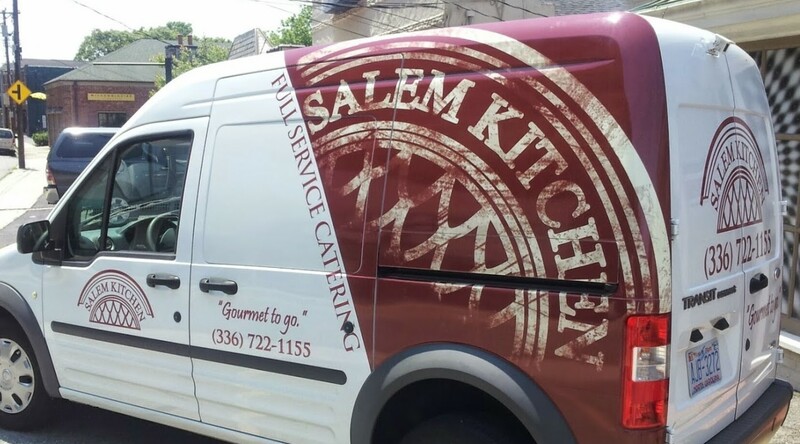 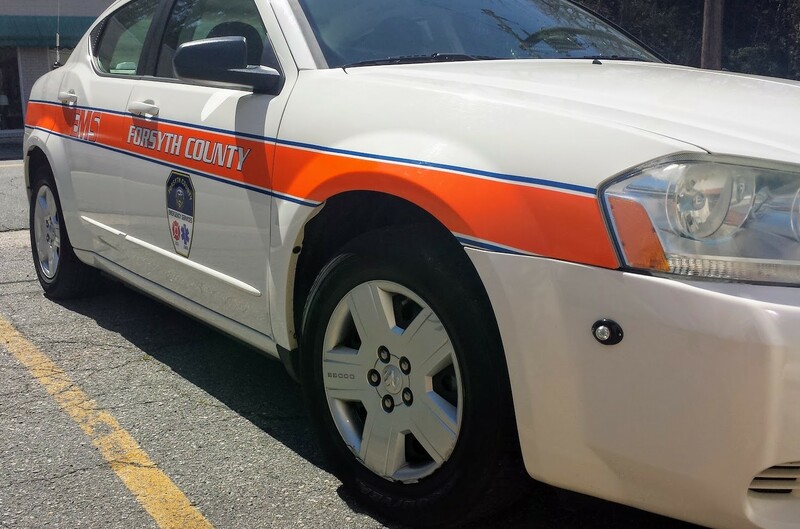 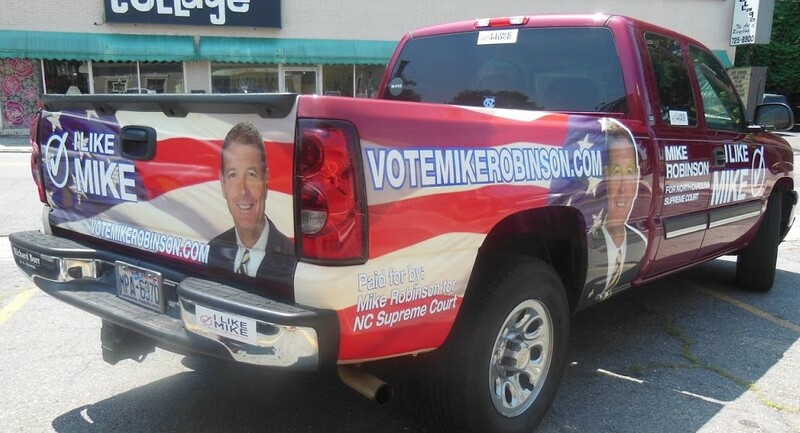 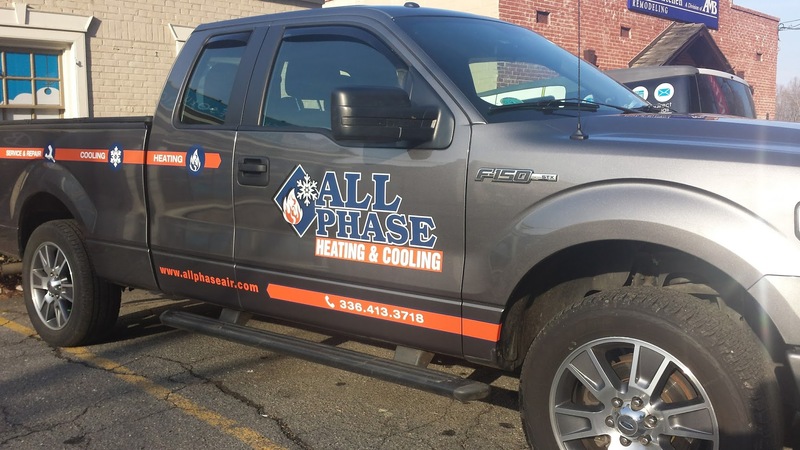 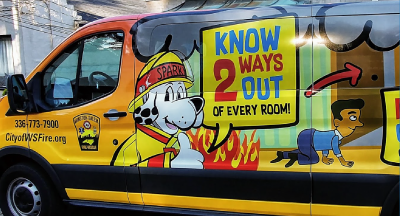 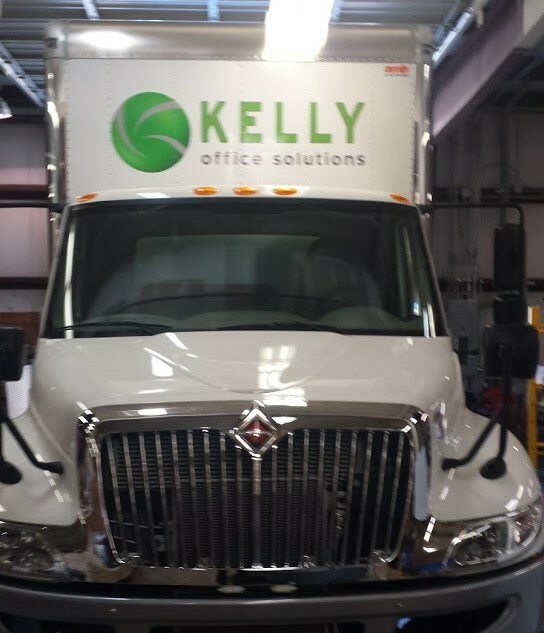 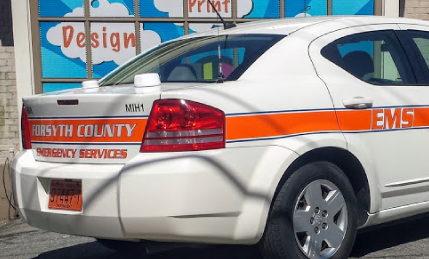 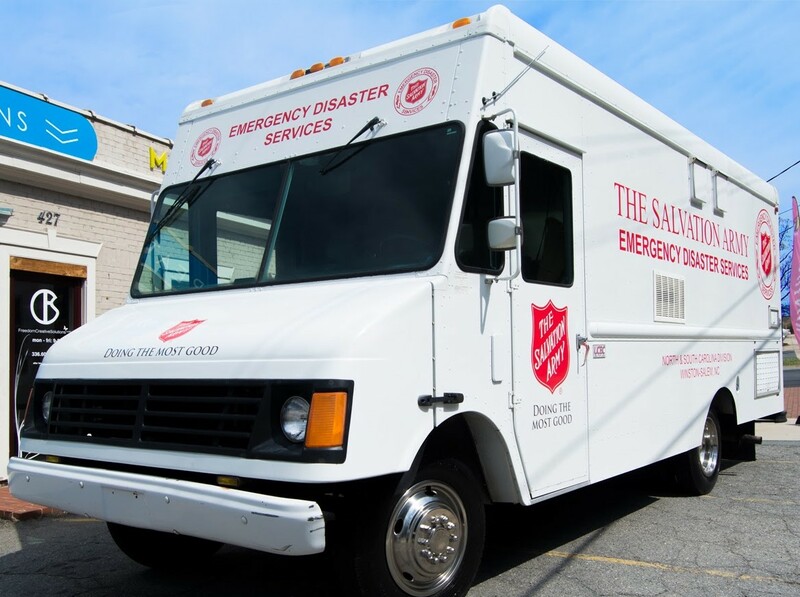 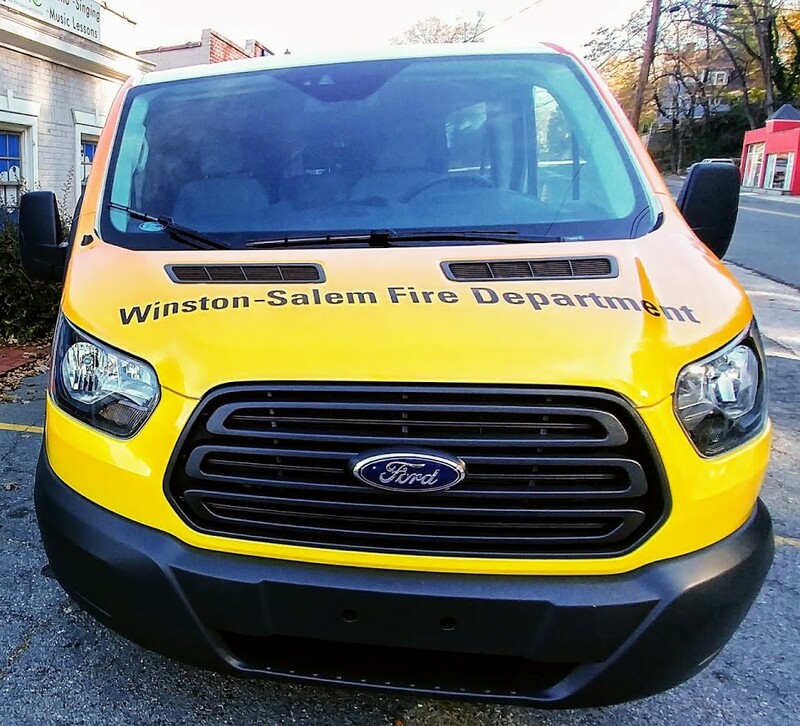 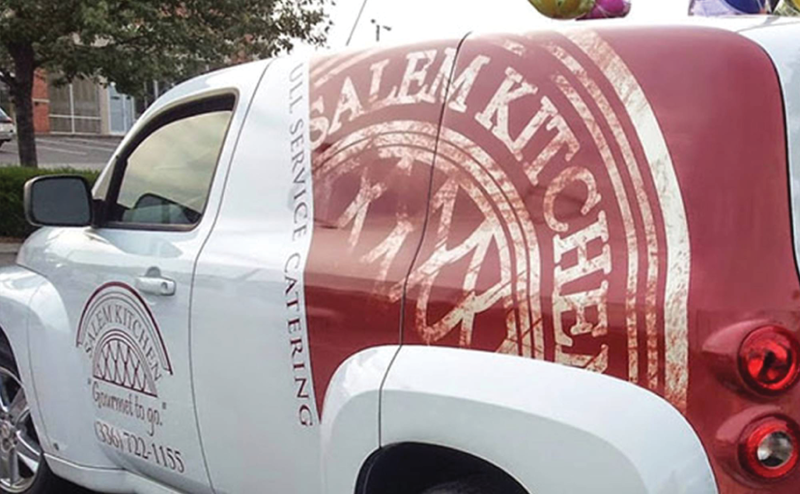 A partial wrap generally refers to graphics that cover a substantial portion of a vehicle and often give the impression that the vehicle is completely wrapped. 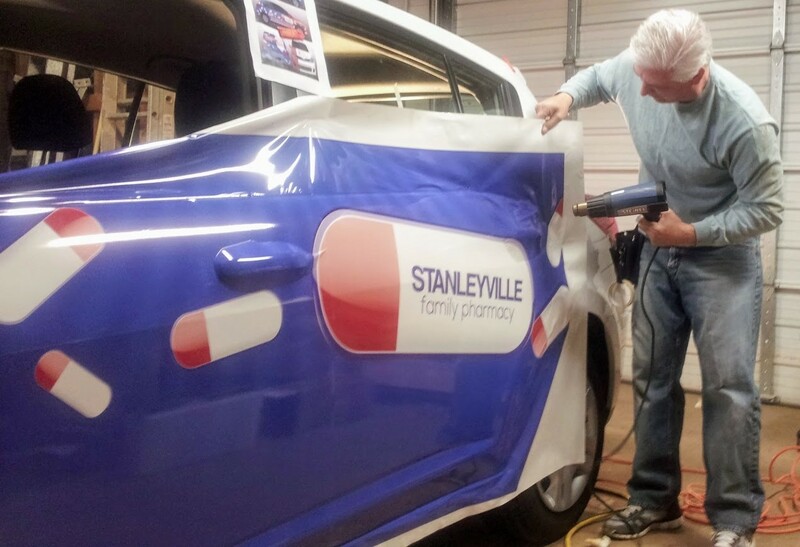 A partial wrap will leave the cars original paint exposed in some areas. 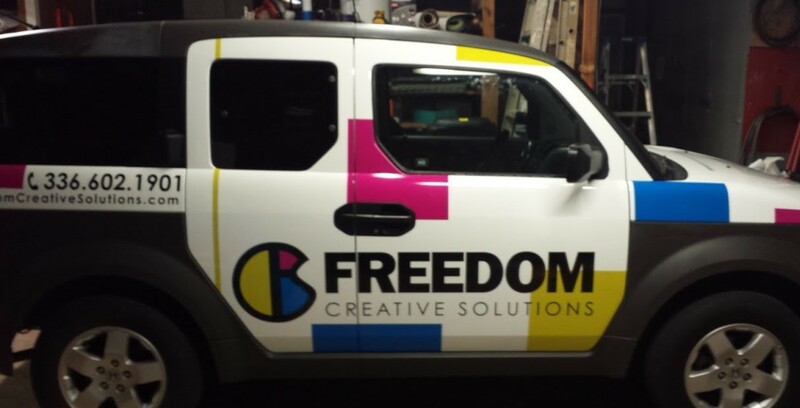 The advantage of a partial wrap is that they are usually less expensive because there is less vinyl, printing and work involved. 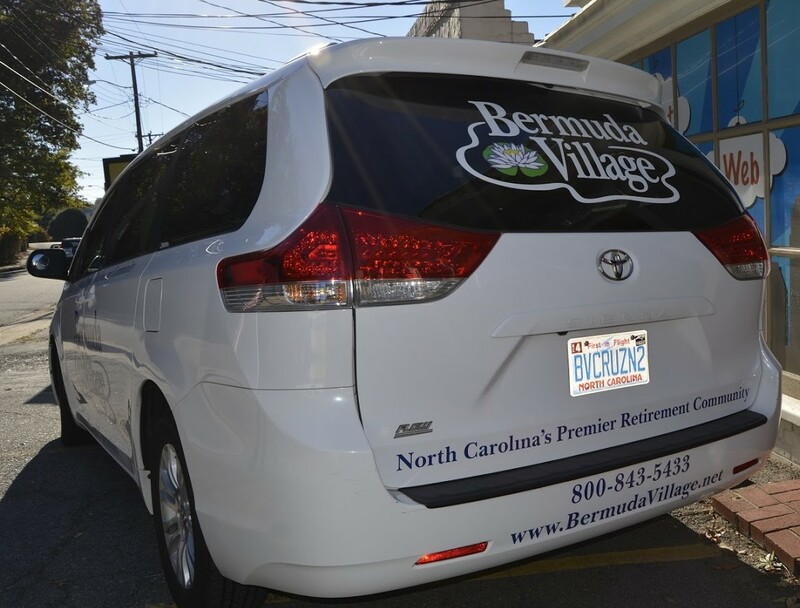 The drawbacks are that the cars painted surfaces that are not covered by vinyl, are not protected from the sun’s UV rays and other environmental factors. 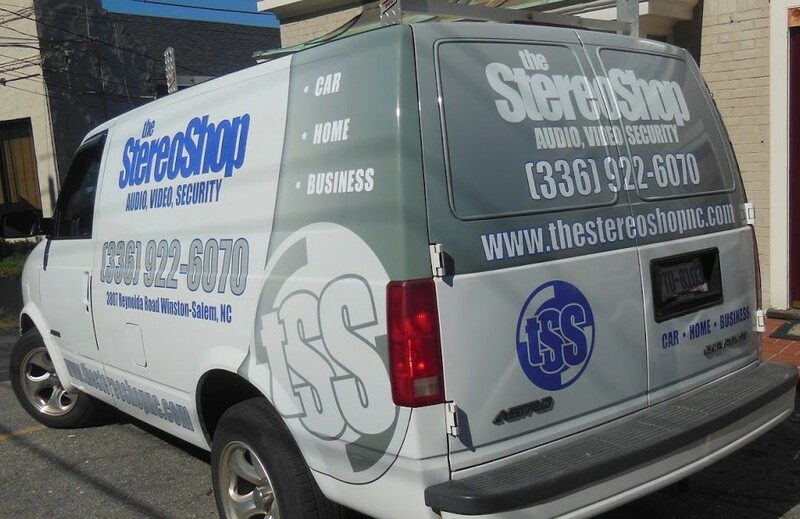 Thus, when the vinyl is removed in the future, the areas that have been protected by the vinyl may look strikingly better than the areas that have been exposed. 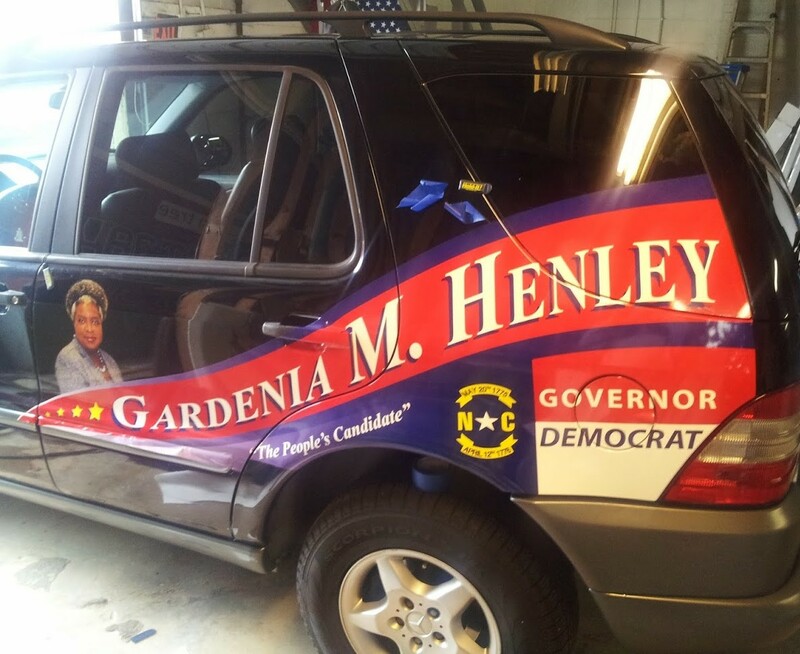 This low cost alternative to vinyl is easy to put on and remove and easy to transfer from one vehicle to another. 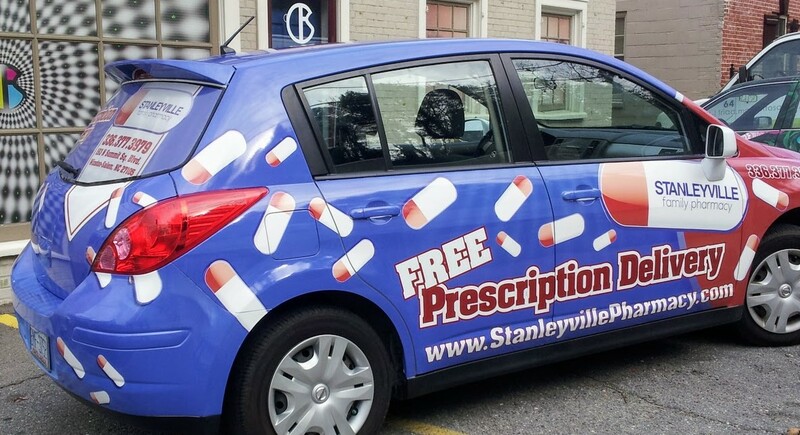 The drawback with the magnets is that they are small compared to a wrap, often don’t transmit the “quality” and “credible” image a company is seeking to communicate and require a lot of care. 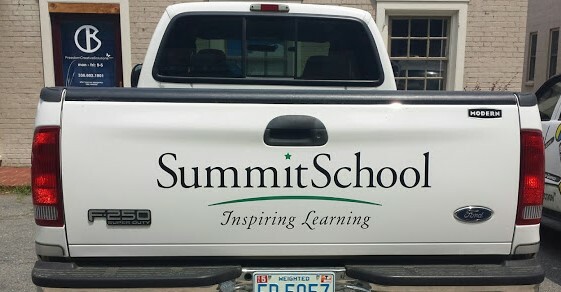 They should be removed and cleaned behind on a weekly basis. 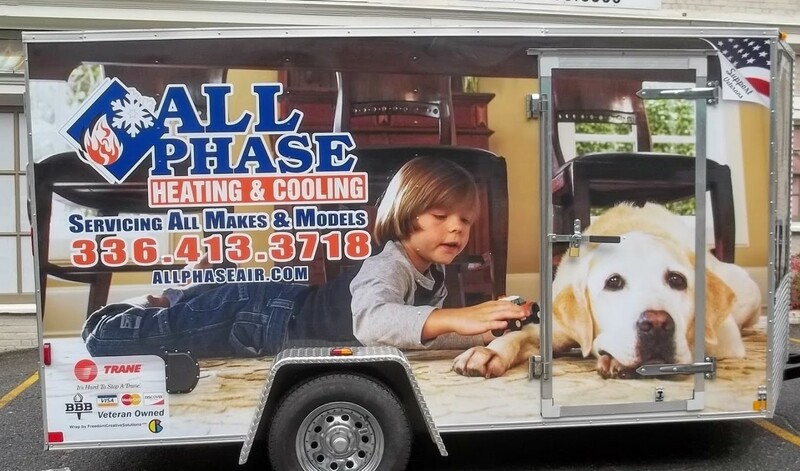 Care should be taken to always store magnets flat. 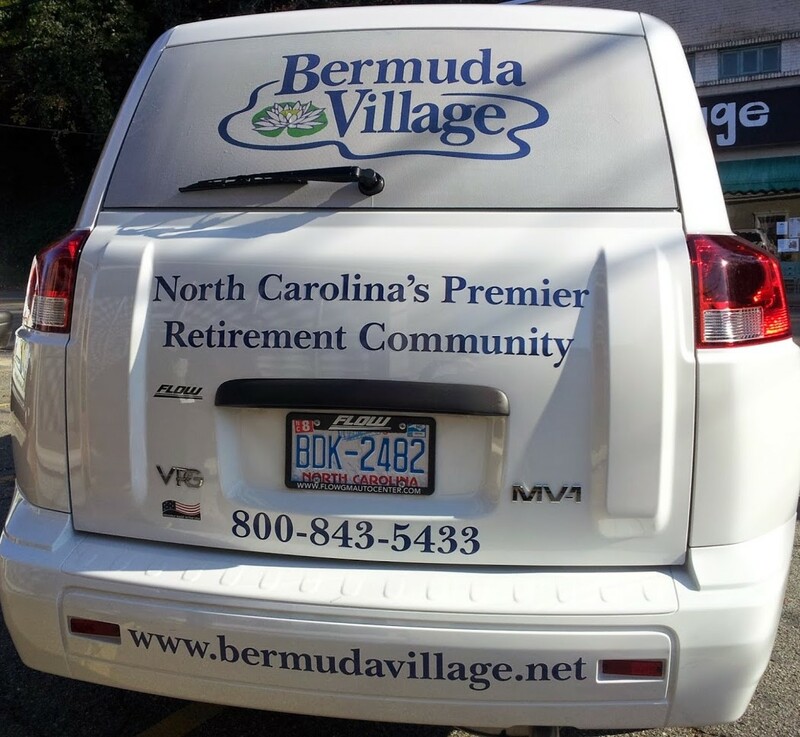 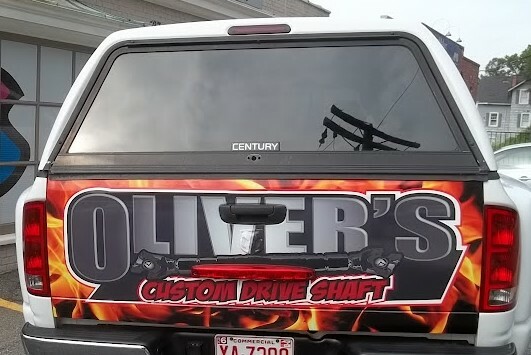 Lettering is another relatively low cost option for vehicle graphics. 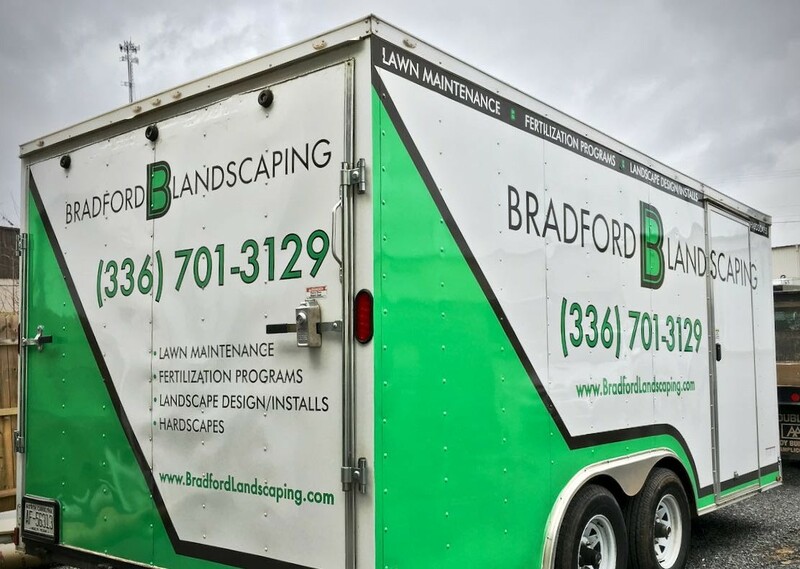 Lettering by itself is one of the most basic ways to advertise a company’s name, phone number and other vital information. 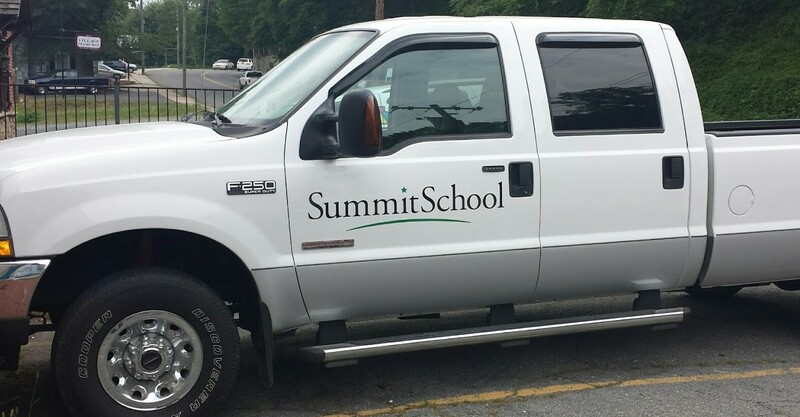 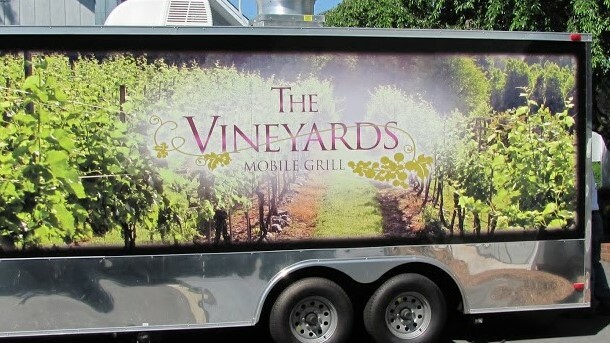 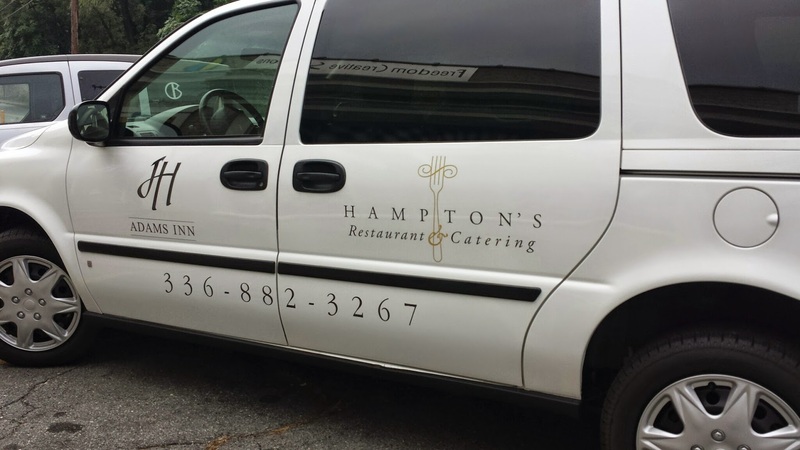 Often times, vinyl lettering is combined with a wrap and is called an “overlay”. 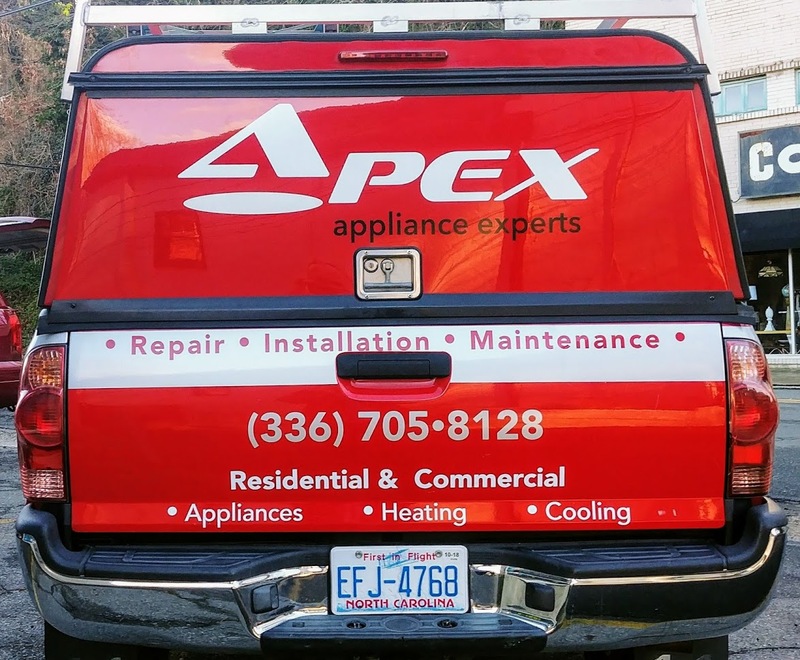 This is a great way to be sure the lettering is perfectly aligned and it also gives the ability to change out information (phone number, location, etc…) in case it changes.